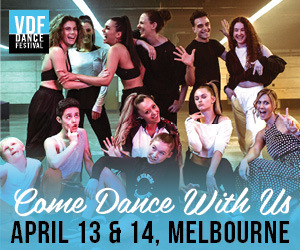 Dance Trends Australia is a design and supply dance costume online and in store retailer to the global dance market. Our distinct 2016 costume collection is designed in house featuring premium fabrics and embellishments selected to reflect the current trends of dance fashion. 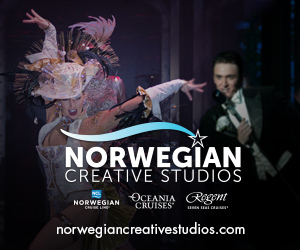 Shop off the rack dance costumes, dancewear, shoes, tights, bags and accessories. 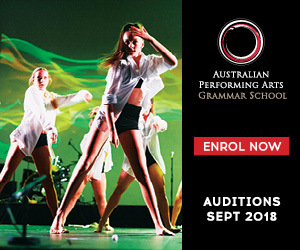 Dance Teachers can create an Account for volume discounts! 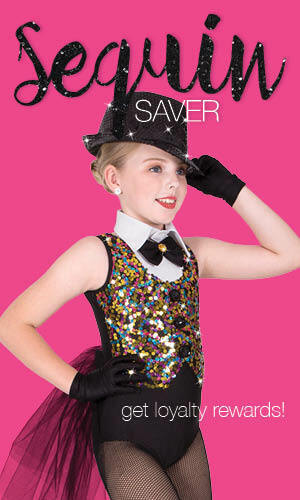 Sign up to be a Sequin Saver for in store and online updates, news and exclusive offers! Two tone sequin jacket with satin lining. Lycra crop top and shorts both with stretch sequin band. Halter neck lycra leotard with sequin mesh overlay on bust. 3 layers of fringing attached. 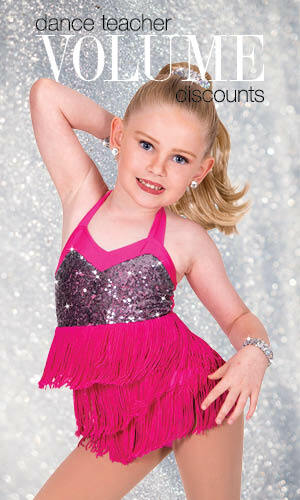 Includes stretch sequin hair band and wristlets. Lycra leotard with sequin mesh faux vest with button detail and separate collar. Attached bow tie with gem detail. Attached 4 layer net bustle with bow and gem detail.